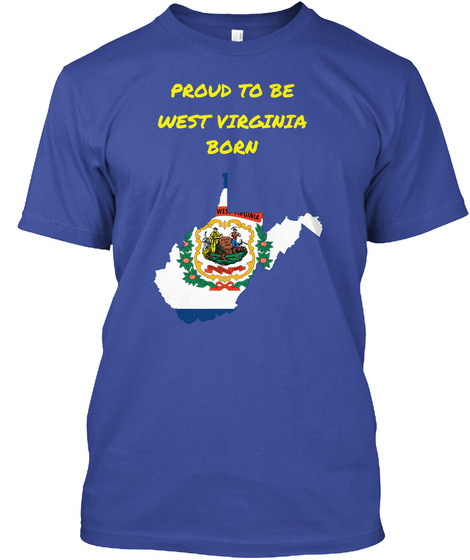 If you are proud to be West Virginia born, let everyone know. 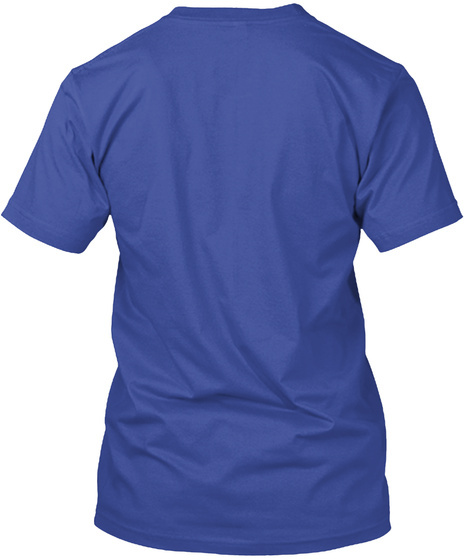 Shout it out with our tees for ladies and men. Also our hoodie!! !